Is it your child's dream to be a ninja? The Ninja Course is designed for adults and older children but that won't stop the kids having fun too! 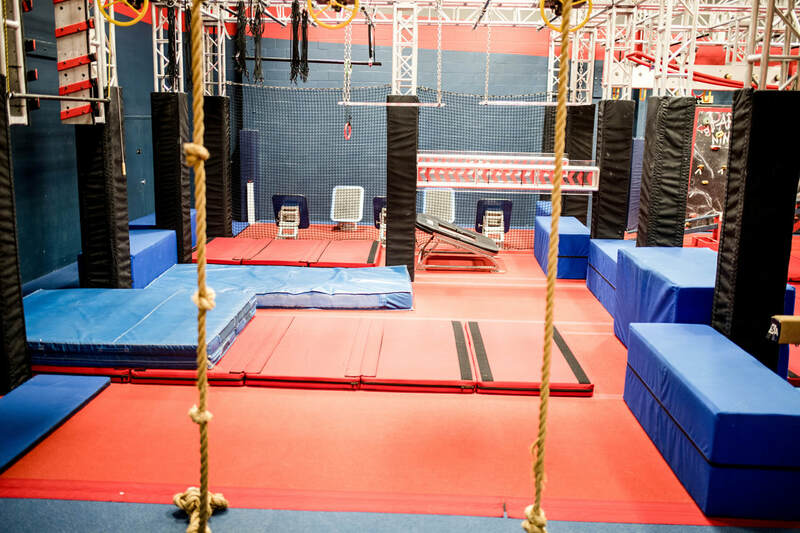 We will be holding Mini Ninja Warrior classes, camps and parties in the course. Please note classes and camps will be combined with other areas of the gym and extra obstacles for younger children will be set up outside of the main course. 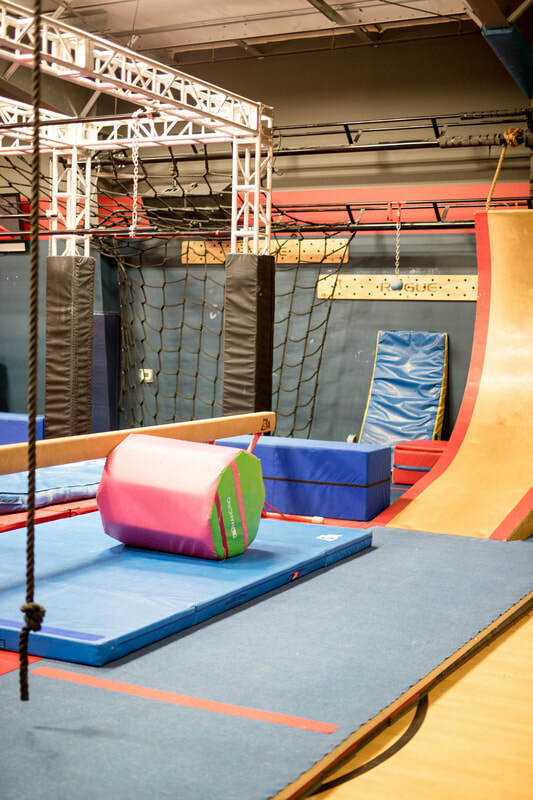 Click here to check out our Mini Ninja Warrior classes for ages 6 - 10 years. We have party packages for ages 6 - 16 years. Whether you want a party just in the course or combined with another area, this is the place to hold a party to remember. Click here for more information.